Our practice aims to provide a friendly, courteous, effective and professional team. We listen to our patients' comments and complaints and try to make an improvement plan in accordance with the results. We are always open to ideas, suggestions etc. If you need a doctor when the practice is closed you can ring, out of hours on 111, this is for emergencies only. Coughs and cold can wait until the surgery re-opens. This service is commissioned by the Primary Care Trust and is provided by PELC (Partnership of East London Co-op Limited). Merry Christmas and a Happy New Year from all the staff at Gants Hill Medical Centre. Please note from 18th December 2017 to 8th January 2018 inclusive all appointments will be booked on the day. 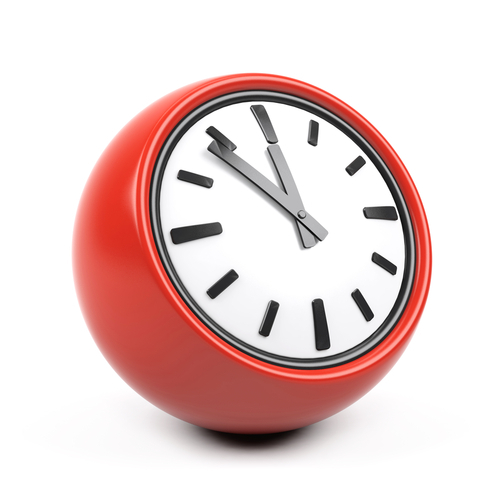 30% of the online appointments will be available from 6.30am. There are lots of ways to get urgent medical advice and treatment in Redbridge if you or a family member become unwell this winter. Remember that the first port of call might not always be A & E.
A & E should only be used in severe or life threatening conditions. 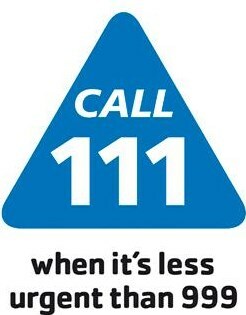 NHS 111: If you need medical help quickly, but your condition is not life threatening, you can call NHS 111. They are available 24 hours a day, seven days a week, the free telephone service is staffed by trained advisors and experienced clinicians who asses your condition, offer you advice and direct you to the right place to get the medical care you need as quickly as possible. Walk-in-centre: Our walk in centres are open to patients, including children, every day of the year (and most are open on Christmas Day). You do not need an appointment and can just “walk in”. Urgent GP appointments: Urgent, same day, bookable appointments are available every day at GP hubs across the borough between 6:30pm and 10pm on weekdays, and between 8am and 8pm on Sundays. 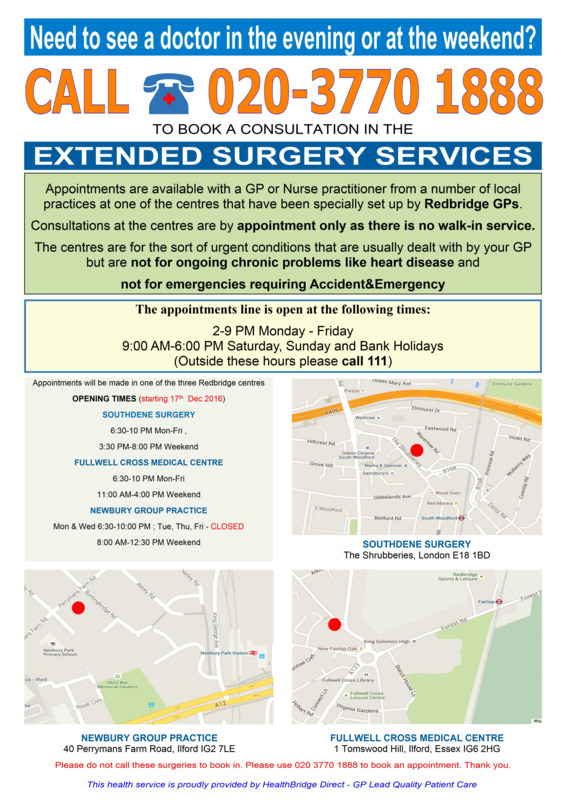 You can find more information on urgent GP appointments or call NHS 111 or 020 3770 1888 to book an appointment.